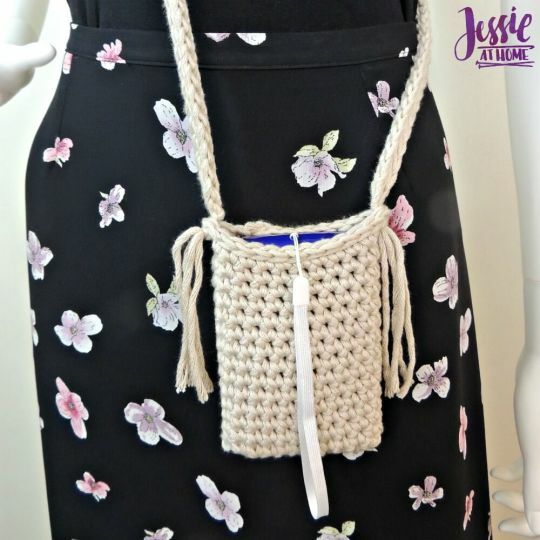 This camera bag is easy to make. Made entirely in single crochet and slip stitches in a thick yarn, it is done quickly as well. With 30 colors to choose from, you can make your bag in whatever style suits your mood; or make one for every mood! Slip in your Polaroid Snap Touch and document your adventures.